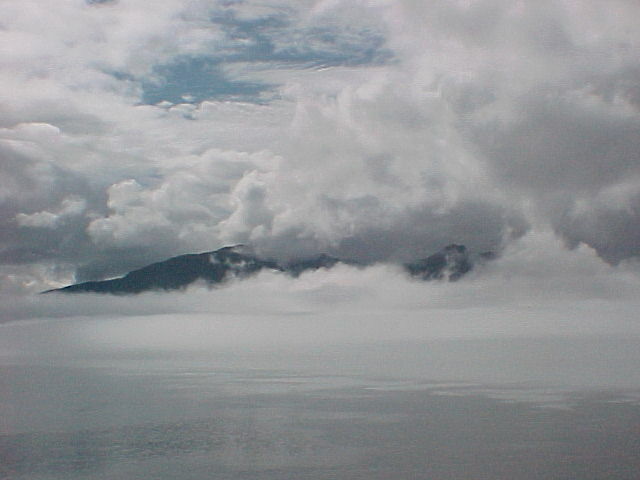 A shift in ocean climate during the late 1970s triggered a reorganization of community structure in the Gulf of Alaska ecosystem, as evidenced in changing catch composition on long-term (1953 to 1997) small-mesh trawl surveys. Forage species such as pandalid shrimp and capelin declined because of recruitment failure and predation, and populations have not yet recovered. Total trawl catch biomass declined >5O% and remained low through the 1980s. In contrast, recruitment of high trophiclevel groundfish improved during the 1980s, yielding a >250% increase in catch biomass during the 1990s. This trophic reorganization apparently had negative effects on piscivorous sea birds and marine mammals.